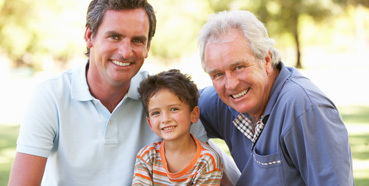 DNA testing helps to determine familial relationships, paternity. Testing is available for your own information purposes. 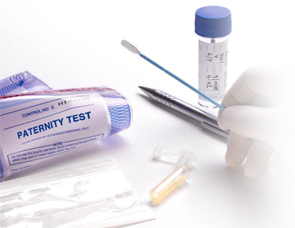 Legally admissible tests are also available and can be used in a court of law. The average probability of confirmed paternity with mother’s participation is 99.9% unless he is not the father. High quality, low cost test results are available in 3-5 days. Do it for the child.